Posted to Kathmandu in 1820 as a junior political officer, Brian Hodgson found himself isolated and trapped in a fiercely xenophobic mountain kingdom that seemed bent on making war on the all-powerful British East India Company. For twenty-three years Hodgson struggled to keep the two sides apart. His legacy survives in the lasting peace and friendship between Britain and Nepal. At the heart of this biography is the Orientalist movement driven by the European Enlightenment, which inspired Hodgson and others to devote themselves to the exploration of Asian culture, leading Hodgson to study Tibetan and Nepalese Buddhism, and much else besides. 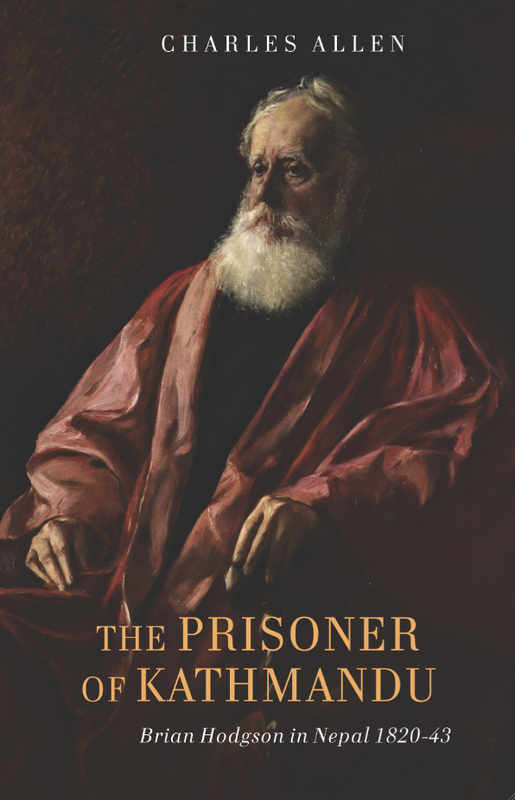 Hodgson became a forgotten man in his own lifetime but this biography re-establishes his importance as a pioneering natural historian and ethnologist, revealing a tortured individual who turned adversity to his advantage as the prisoner who learned to love his jail. Charles Allen began his professional career as an oral historian with the BBC, making his name with radio series and related books such as Plain Tales from the Raj. He is the author of many acclaimed works of non-fiction, including The Buddha and Dr Führer.